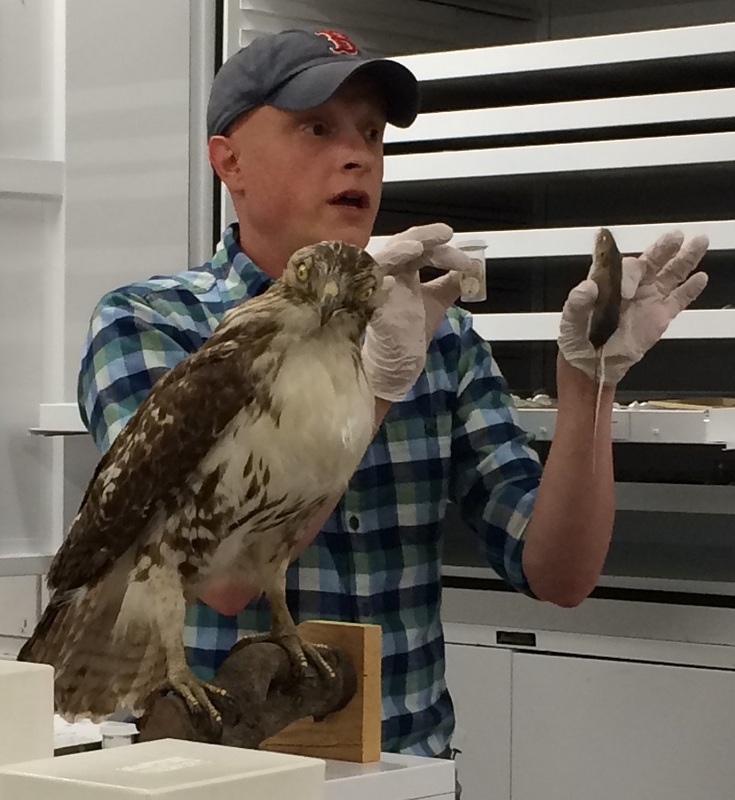 Dr. Jason Luscier (Biology) shows students the skeleton and skin of a Missouri rodent (Peromyscus leucopus (white-footed mouse) in the Truman State Biology teaching collection while a taxidermied red tailed hawk surveys the crowd. Students interested in Museum Studies are taking a class in Object and Collections Management this semester. They will explore many aspects of museum work, including cataloging things in a computerized database, practicing simple techniques of conservation on paper items more than a century old, and preparing exhibits for the Ruth Warner Towne Museum on campus, Truman’s Biology Department, and the Adair County Historical Museum. The class includes not only Art and Art History majors, but also students from History, Anthropology, Biology, and many other departments. As part of their class activities, students will provide service to the Adair County Historical Museum and the Kirksville Arts Association , and will take a field trip to the Missouri History Museum and the Botanical Garden in St. Louis. This course will alternate in spring semesters with another that focuses on exhibit design, education, and community engagement of various types. 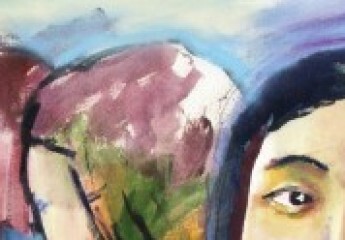 With many graduates going on to careers in museums and other types of arts organizations, students can begin to develop their skills while here. 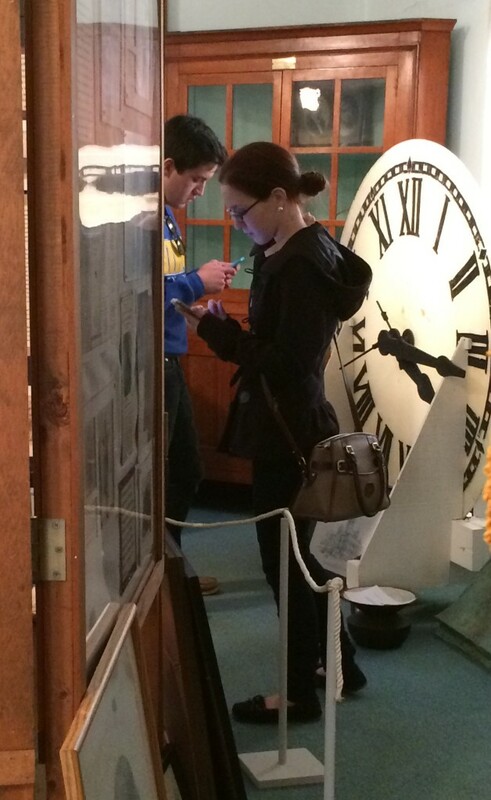 Duncan Holahan and Kelly Keener, Art History majors, examine and photograph objects at the Adair County Historical Museum in preparation for an in-class exercise on the classification of objects in a museum registration system.